I’m not going to lie, I am guilty of spending more than I should every week at the vending machines in my office. Something about the convenience just makes those Funyuns look so good. I also think vending machines are just cool, especially those ones with the robotic arms that offer not just high-sugar beverages but a bit of simple amusement as well (unless it steals my dollar). I recently became interested in learning about a new type of vending machine though… CRACK-PIPE vending machines. That’s right it isn’t a weird joke or gimmick, Canada has become the first country to install crack-pipe vending machines in its downtown district of Vancouver, British Columbia. It is part of harm reduction initiative by the Portland Hotel Society and Drug Users Resource Center. I am very aware of needle exchange programs but hearing about crack pipe exchanges was a new concept to me. 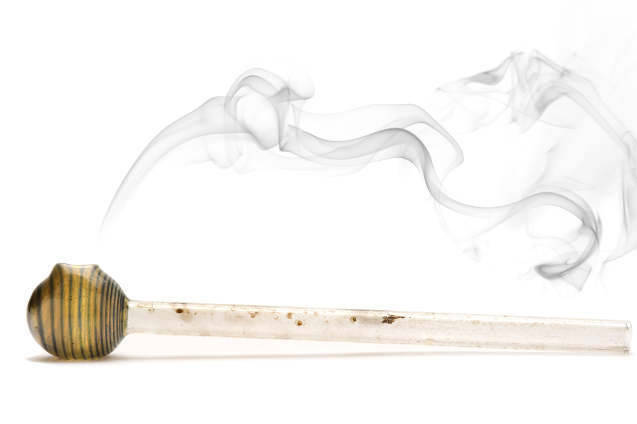 Come to find out, crack pipes can spread the same diseases as syringes. Crack pipes can spread HIV, Hep C, cold sores, and several other infections. The pipes become extremely hot and burn the user’s mouth, causing burns and sores. Pipes also tend to crack or burst under high heat, further increasing the chances of getting a cut. Users will frequently pass around pipes unaware that it can be extremely unhealthy. The Drug User Resource Center in Vancouver was already handing out free crack pipes leading up to the installation of the vending machines. They wanted to test out the effects and were seeing results. The center was educating users about the harms of sharing crack pipes and then handing out “clean use kits” that included pipes, screens, and push-sticks (all materials for smoking crack cocaine). They soon noticed a decrease in infections and HIV transmission. This lead to the acceptance and installation of the machines. Diseases can spread to anyone, so keeping infections to a minimum helps keeps society healthier in general. Drug users are also far more likely to seek recovery when they practice harm reduction and do not contract deadly diseases. The point of the program is not to promote drug use but rather promote health and safety. People are going to use drugs regardless, so it is better if they are safer while doing so. A report published last year by the B.C. Centre of Excellence in HIV/AIDS found that from 1996 to 2011, fewer people in the community were using drugs and injecting drugs, and attributed the drop to harm reduction methods. The machines are colorful and covered in large polka dots. It has large letters across it that says “PIPES.” It works just like any other vending machines but it only costs 25 cents. This price is far cheaper than the pipes sold on the streets which can run for a few dollars or more. 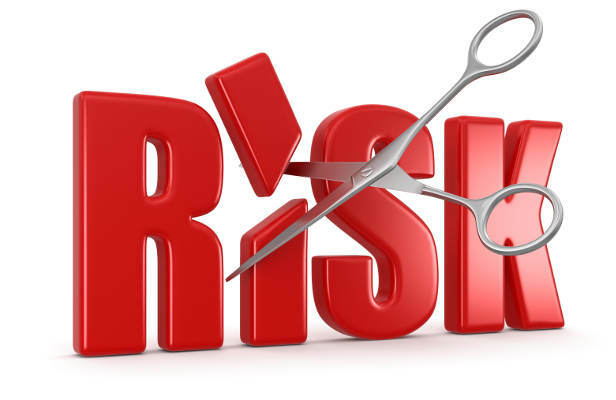 This price is a good incentive for users to practice safer methods. The machines dispense one pipe wrapped in cardboard to prevent damage. It looks exactly like any other snack machines. It even looks much nicer than a normal machines with its colorful painting. What Happened After the Machines Were Installed? The machines were a hit and Eastside Vancouver saw a drop in infections. Other countries began to adopt the same concept. Australia and Puerto Rico began installing their own harm reduction machines and in the United States harm reduction coalitions began crack-pipe exchange programs. The community in Vancouver has accepted the machines because they are aware of the broader results of these programs. They have seen a drop in their communities crime since the 1990s with the introduction of needle exchange programs and know that they work. More people end up seeking treatment if they engage in exchange and education programs. Drug users need a place to feel safe, free from stigma. This is what eventually leads to their decision to get clean. 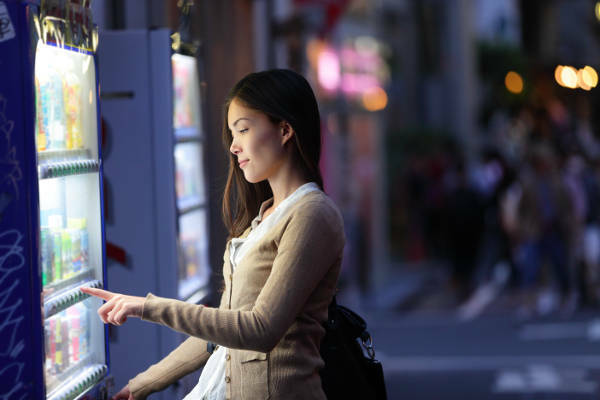 Most recently, the state of Nevada has decided to adopt a vending machine program. This time it is for syringes. Unlike Canada, these machines offer free supplies, but to registered members. The Trac-B program in Las Vegas, a needle exchange center, will be operating the machines. Participants of the center will receive an ID card that they swipe at the machine. The machine then dispenses a 10-pack of needles, along with a disposing container, bandages, addiction treatment pamphlets, a tourniquet and alcohol swabs. As harm reduction spreads in the US, programs like these will likely pop-up in your community. There is currently an opioid epidemic in the United States and so far harm reduction is the only proven method to reduce deaths, diseases, and drug use. This post was written by Sam Knight, the Outreach Director for Recovery Local. He helps people find medical detox in their own town and manages a drug detox website. He is in long-term recovery from addiction and often writes about addiction, recovery, and harm reduction. Follow him on twitter @sam_detoxlocal.